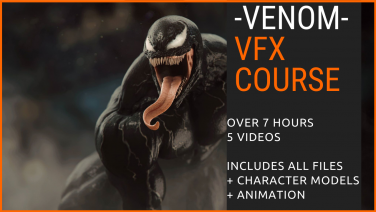 VENOM Visual Effects Course in 3ds max is a free 7 hour production FX training course. 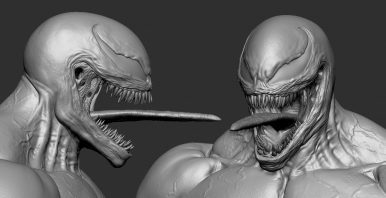 It’s essentially 5 primary lessons and additional bonus lessons, that covers creating a realistic Creature FX sequence. 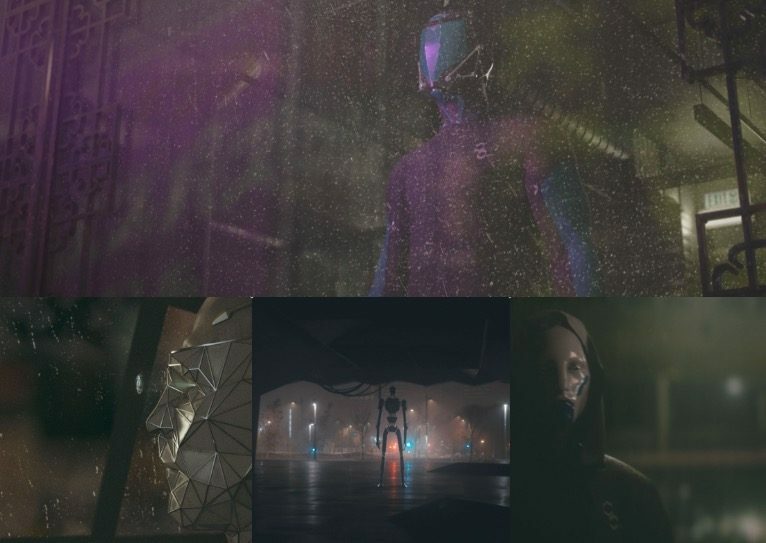 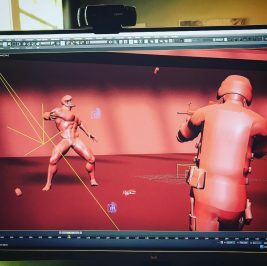 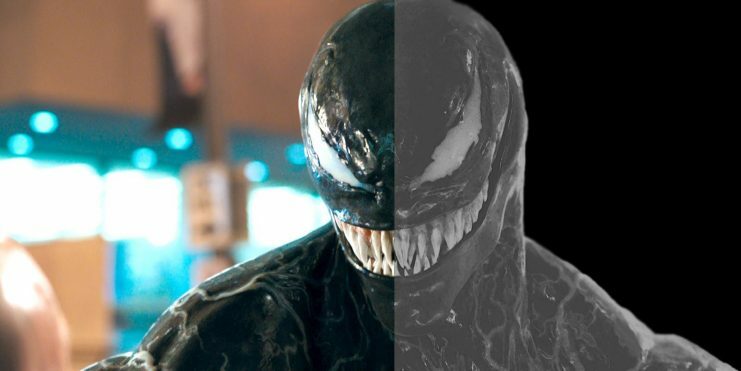 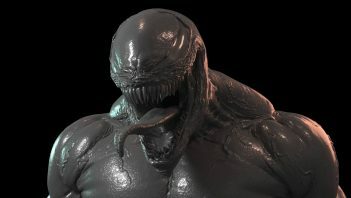 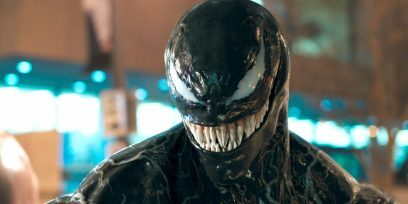 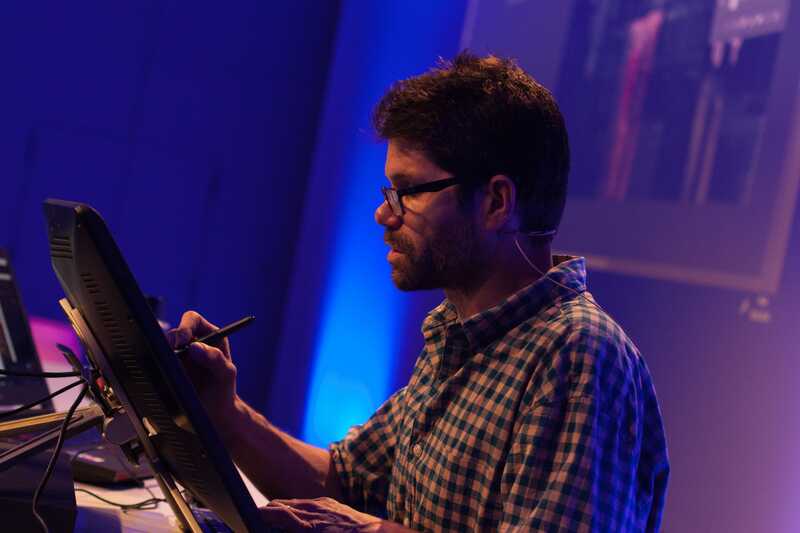 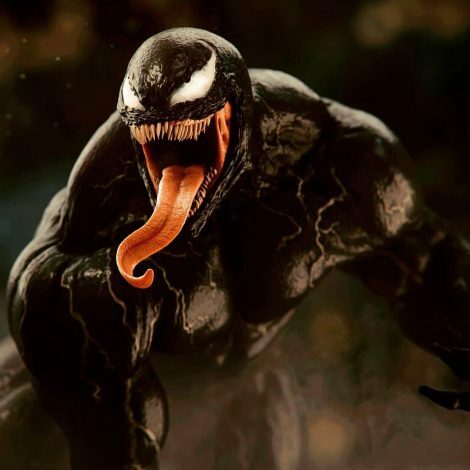 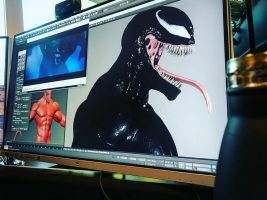 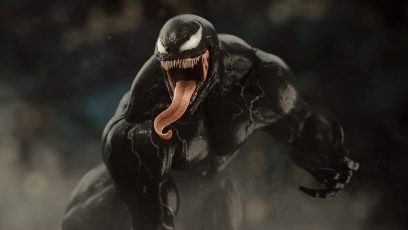 We cover many of the effects from the movie Venom, going through the pipeline and vfx workflow. 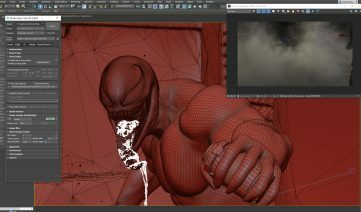 We do a lot of procedural effects, such as creating realistic drool, transformation effects, atmospheric and environment effects and more. 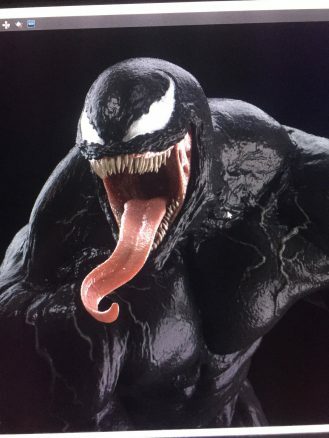 I wanted this to be BIG so I’ve included the LIDAR scan of the environment, fully animated characters including soldiers, and of course a high resolution production model of Venom, fully animated over multiple shots. 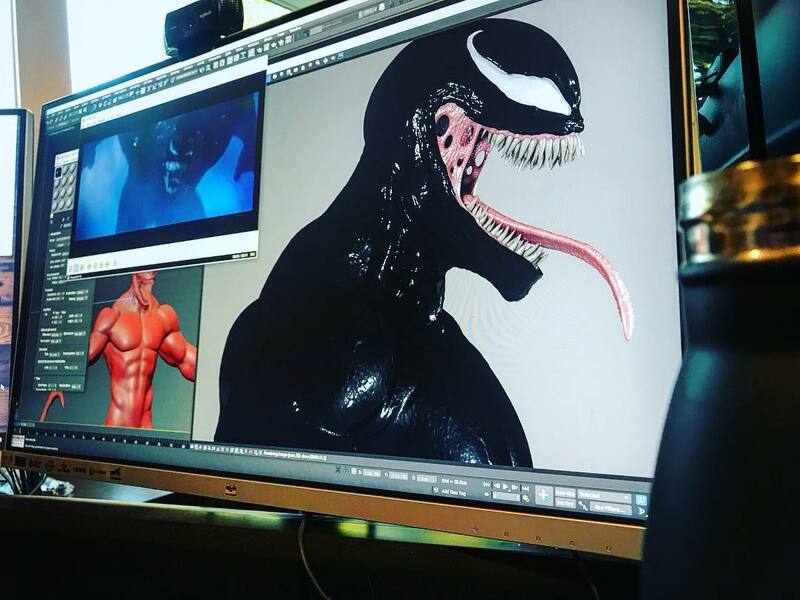 I think this is going to be the biggest training I’ve ever put together, and one that I had help from one of the animators at ILM/Naughty Dog animate the shot, and hired one of the top z-brush artists to sculpt Venom. 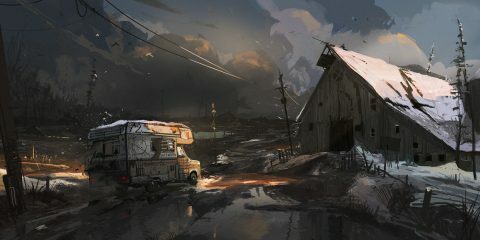 Everything is included, and I’ll be producing a lot of training around this!